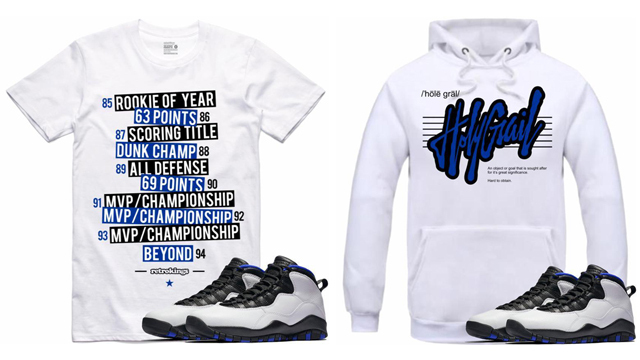 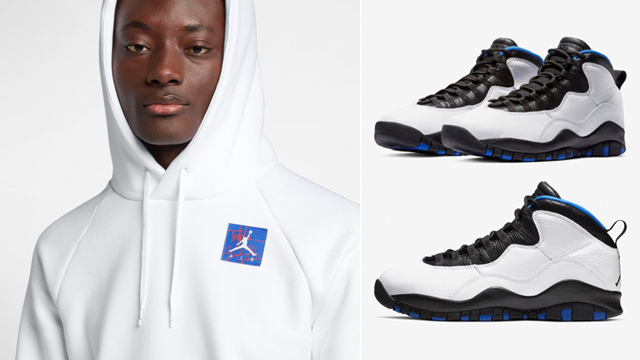 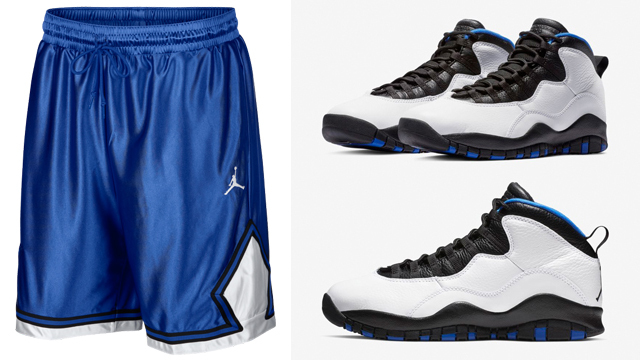 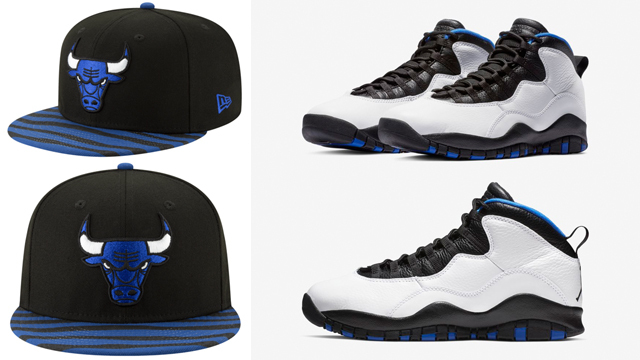 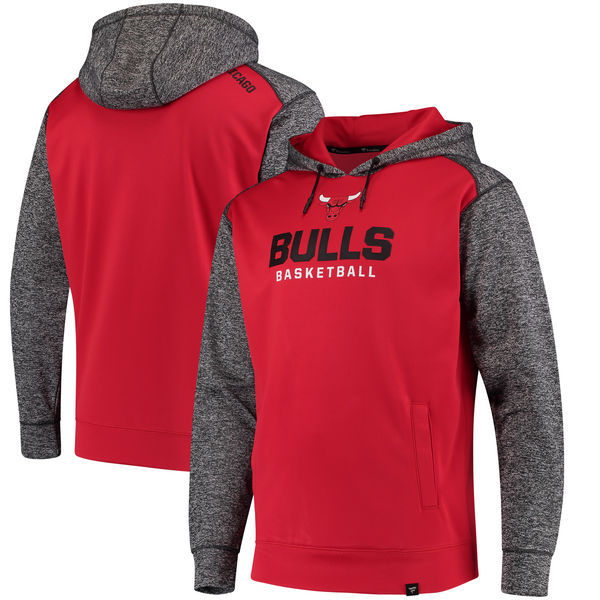 If you’re looking for a new Bulls hoodie to hook with the Air Jordan 10 “Cool Grey” kicks, here are 5 different Chicago Bulls pullover hoodies that Fanatics Branded has available to match the shoes. 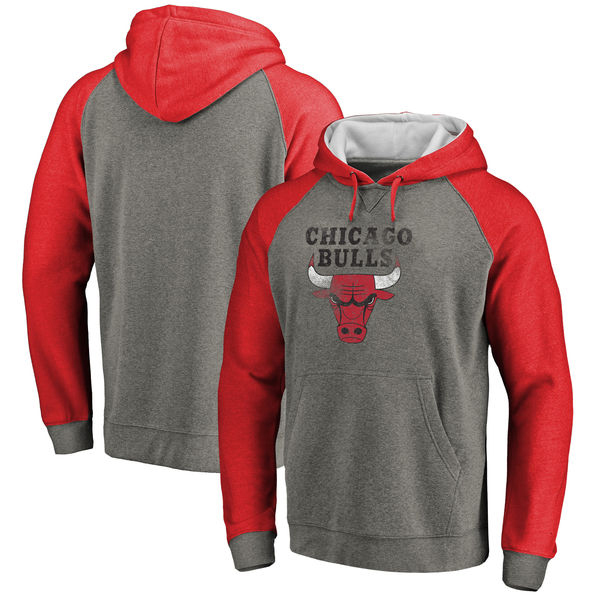 Mixing red and grey colorways with Bulls branding in a few different designs, included in the mix below are three different versions of the Chicago Bulls Tri-Blend Raglan Hoodie including the Antique Stack, Heritage and Distressed Logo styles, as well as the Bulls Static Fleece and Logo styles for a couple more matching looks to hook with the kicks. 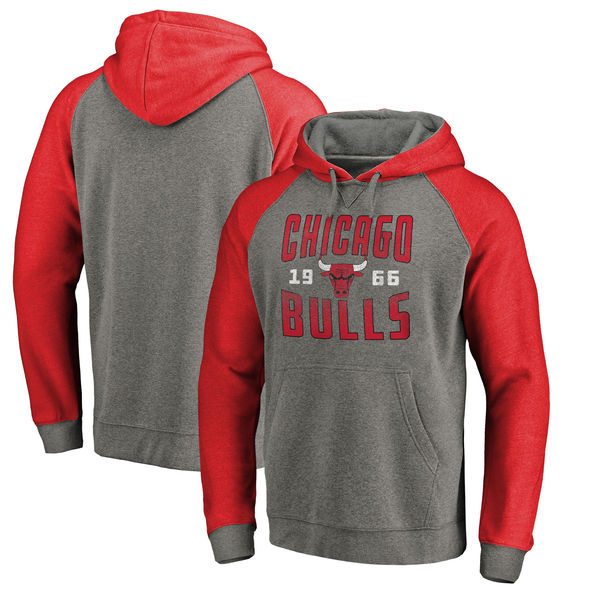 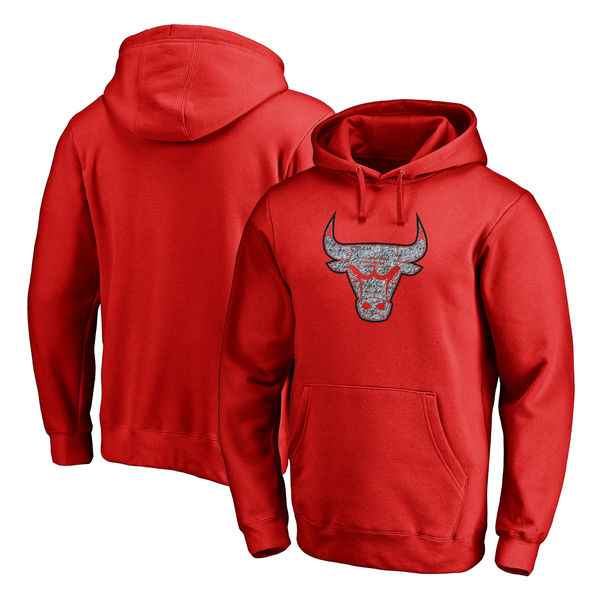 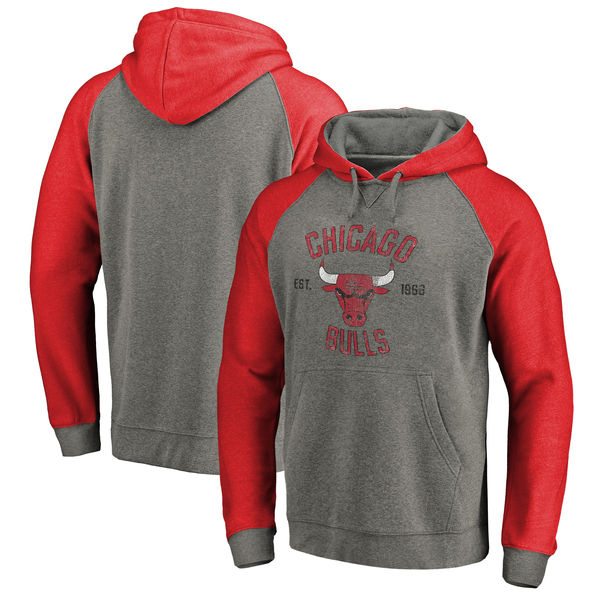 All five Chicago Bulls hoodies from Fanatics Branded are available to buy below.